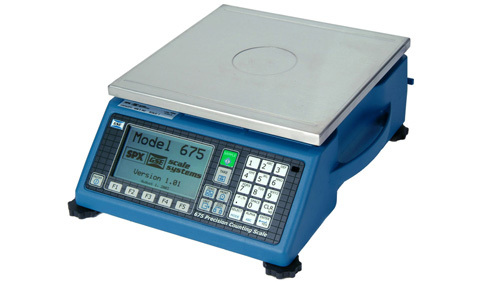 The GSE 675 counting scale features versatile communication protocols which allow complex part counting and integration into factory-wide inventory management systems. The GSE 675 counting scale has a dynamic web server to make network configuration fast and simple. By networking into existing systems, weight and process data can be turned into useful management information instantly. For additional flexibility, the GSE 675 comes with a choice of AC, DC or battery power.